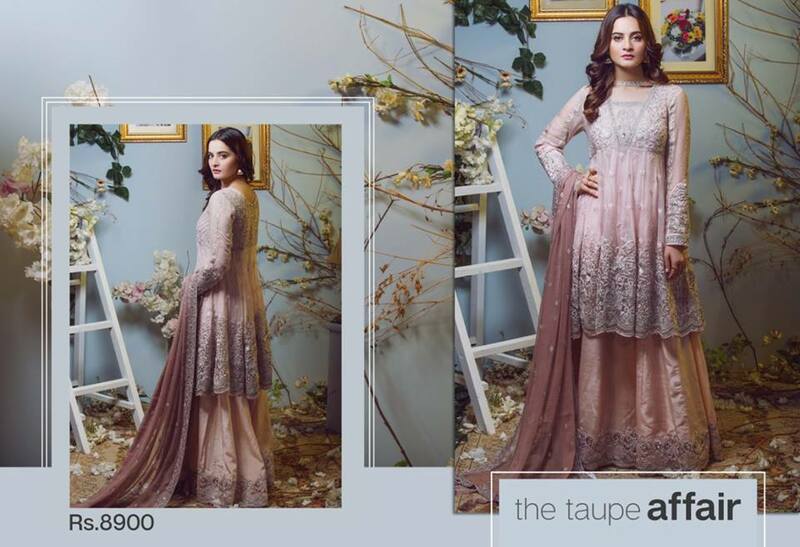 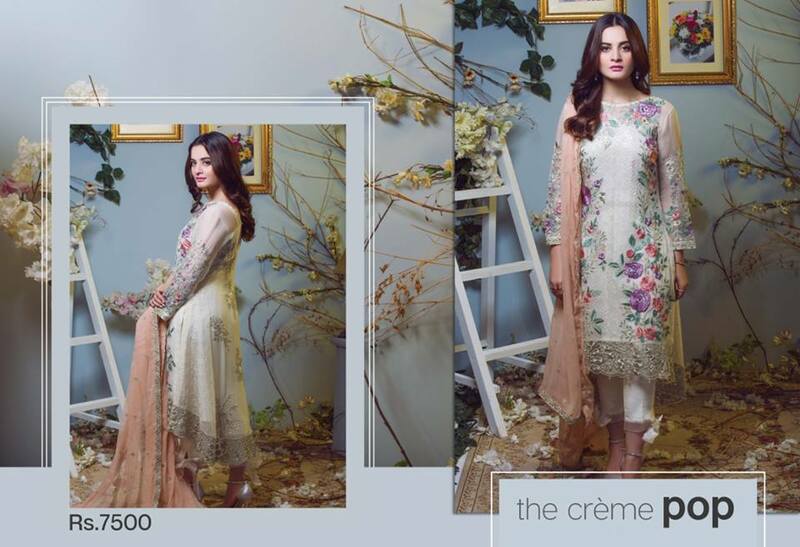 A leading chiffon party wear clothing Imrozia presenting Bonheur D’automne luxury embroidered chiffon collection for autumn 2018. 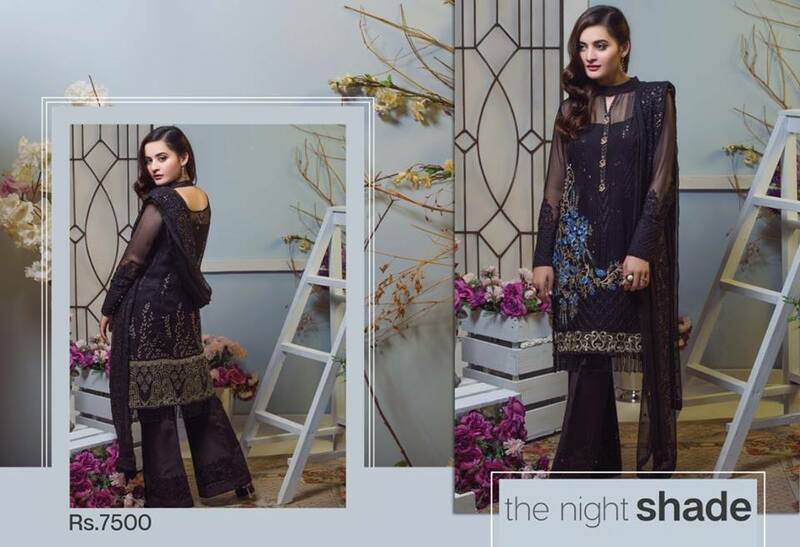 Wide range of classic designs that’s giving you stunning look. 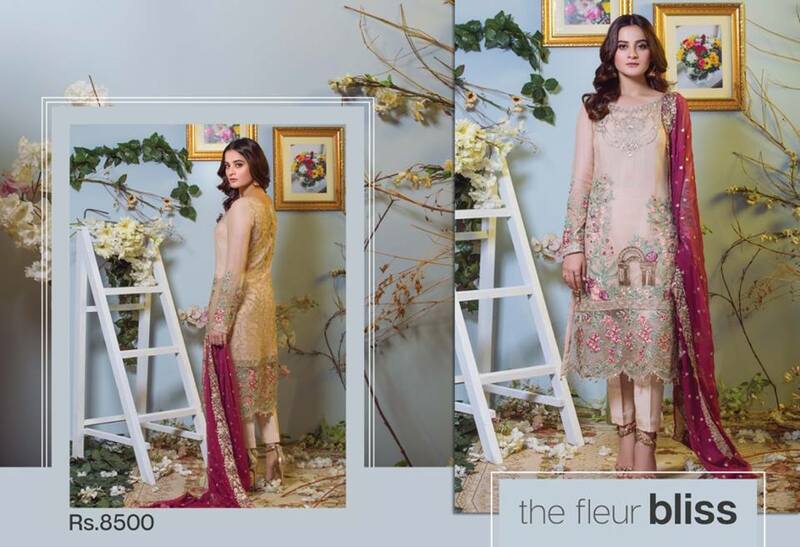 The full shades of spring unraveling with a touch of delicacy. 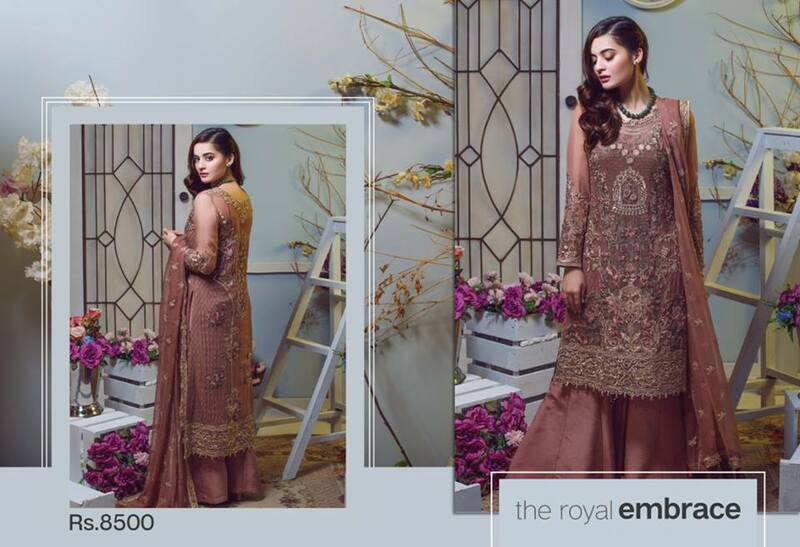 The finest of threads stitched together to make the most exquisite fabric. 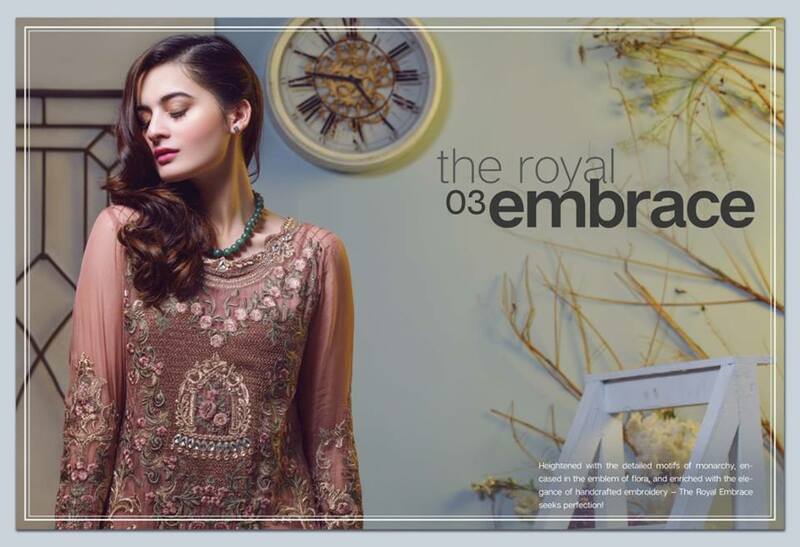 Imrozia presents a collection full of colors, life and glamour, The Bonheur d’Automne. 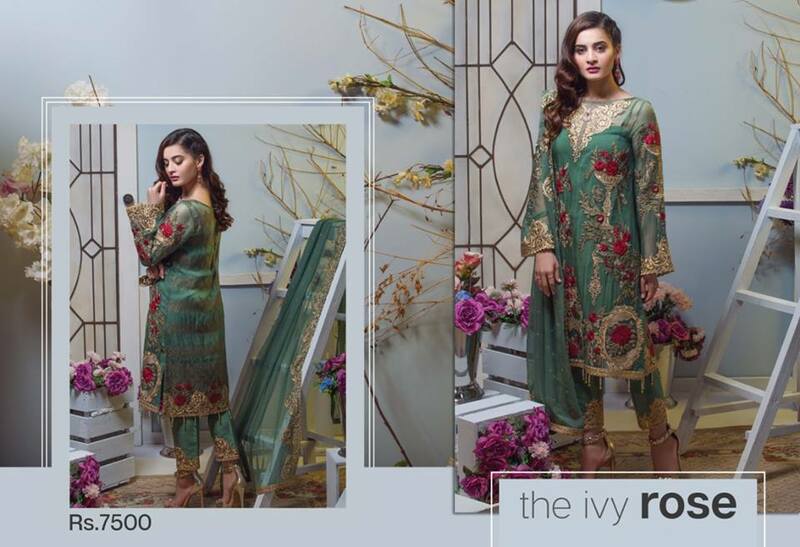 High quality chiffon and amazing traditional embroidery make this collection gorgeous, Imrozia also introducing some dramatic concepts in women clothing that’s become a trending. 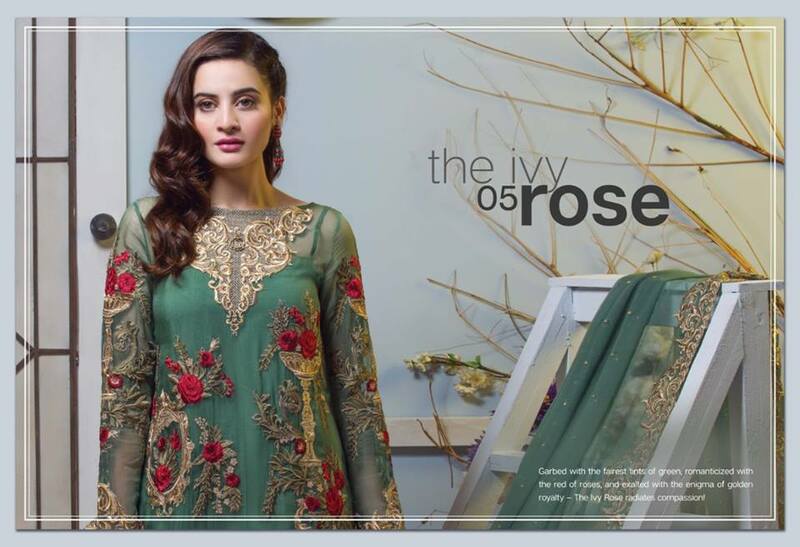 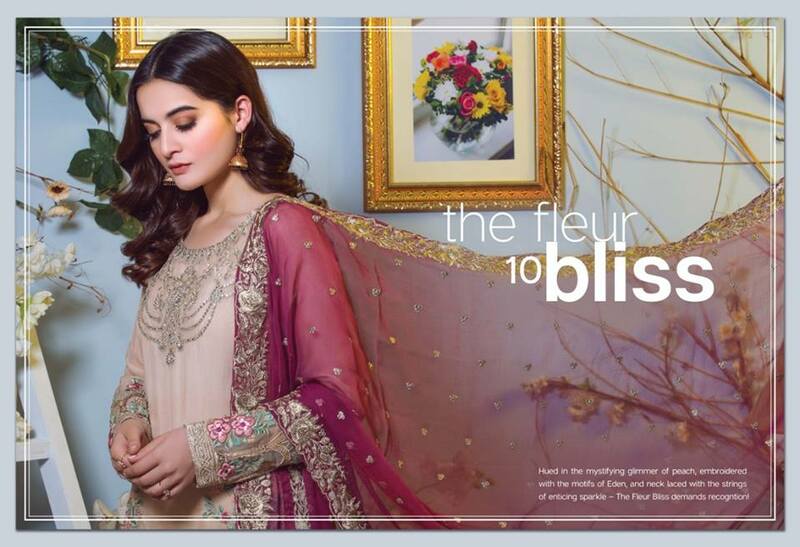 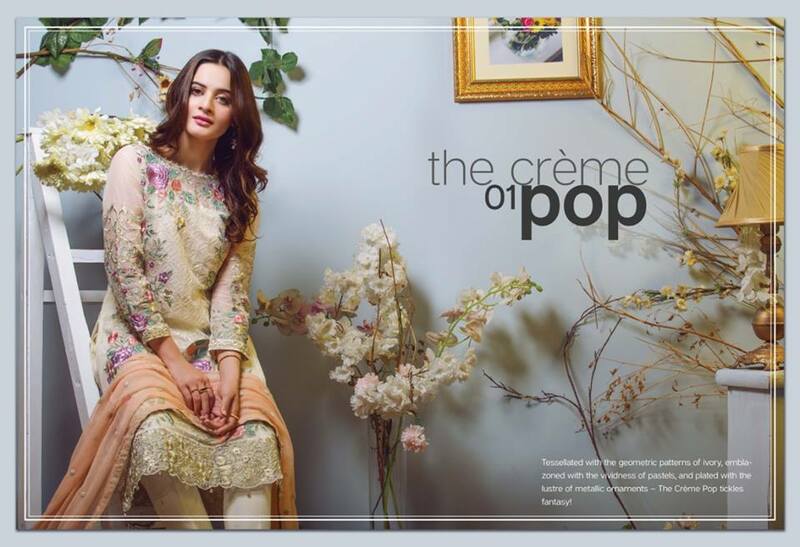 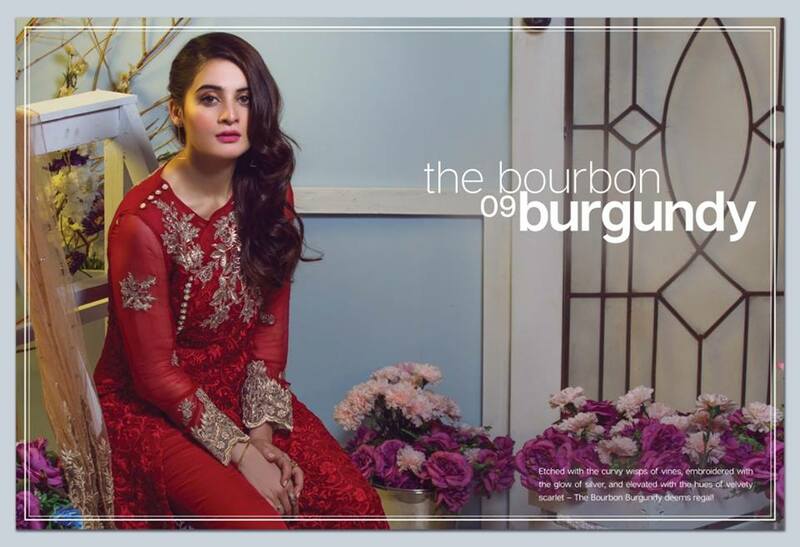 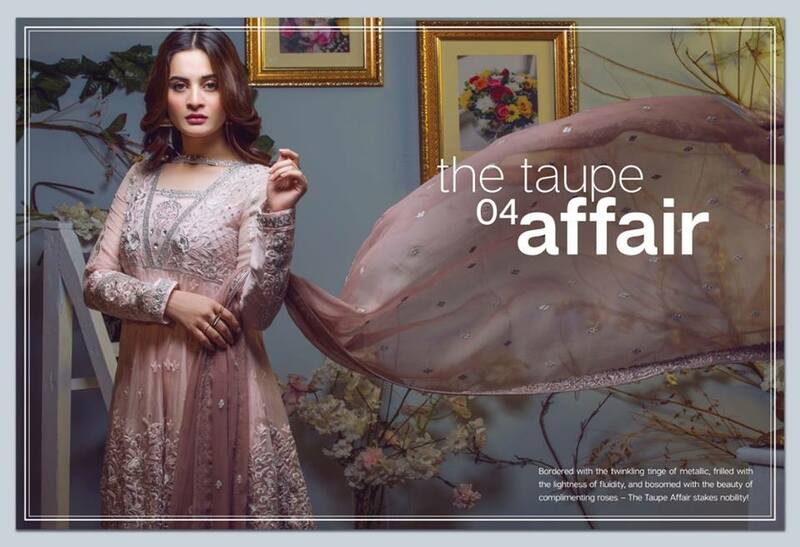 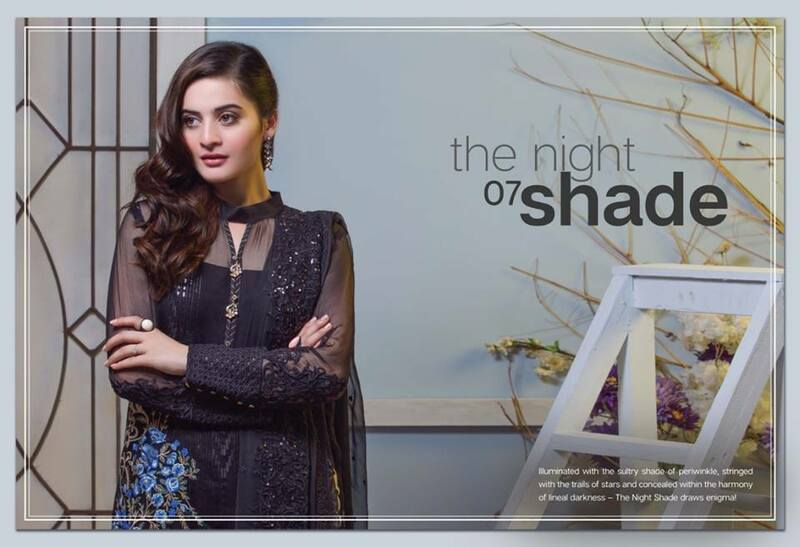 So look out this latest Imrozia Bonheur D’automne Chiffon Collection 2019 introducing in 10 sophisticated designs with latest cut and style. 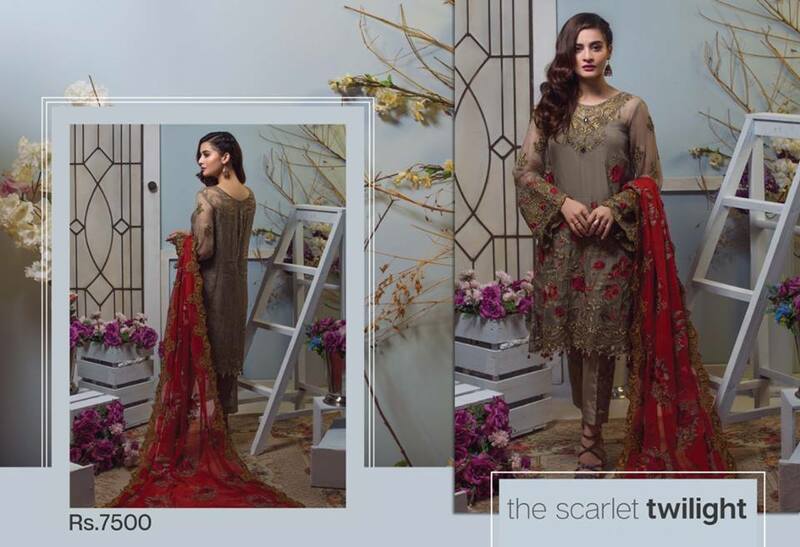 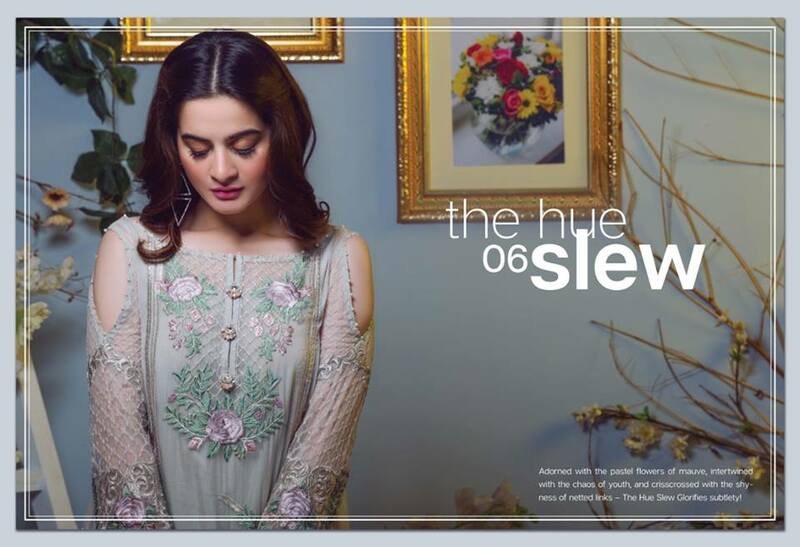 Serene Premium is newly born Pakistani women designer brand. 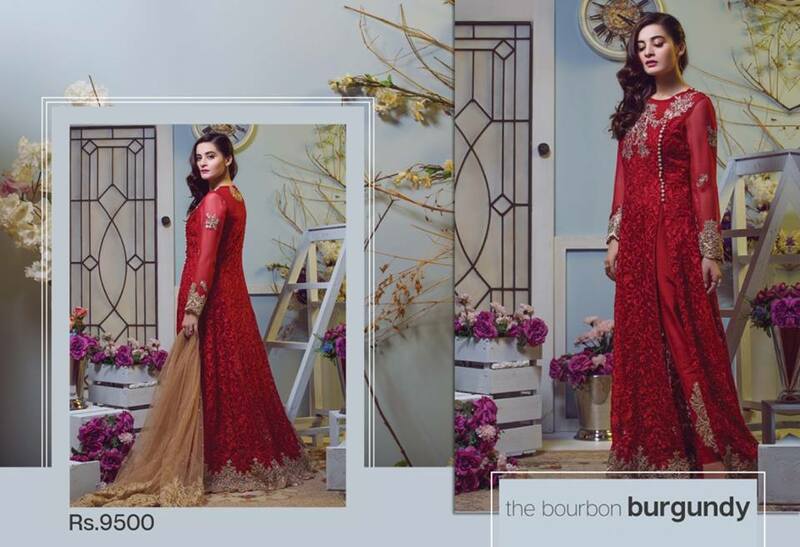 They are getting fame day by day because of their hard work and positive attitude towards their work which helps them to produce tremendous styles beautiful designs according to latest fashion. 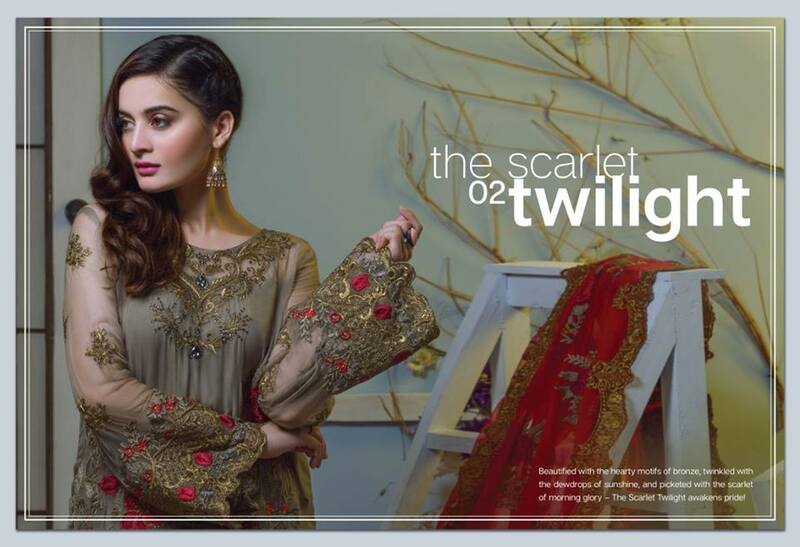 That’s why women of every age likes to wear their dresses to enrich their selves according to latest fashion trends.